Businesses owners and Property owners are under intense pressure to create or extract value from their real estate, to contain and reduce occupancy costs, to select optimal site locations and to operate buildings with maximum efficiency. As a full service provider, NAI DiLeo-Bram & Co. can support all of your commercial real estate requirements. Our team has significant transaction expertise in all property types, including Office, Industrial, Retail, Investment, Hospitality and Land. Whether tenants need to address their current occupancy needs or landlords have vacancies to fill, our in-house professionals partner with clients to manage and support each assignment through completion. 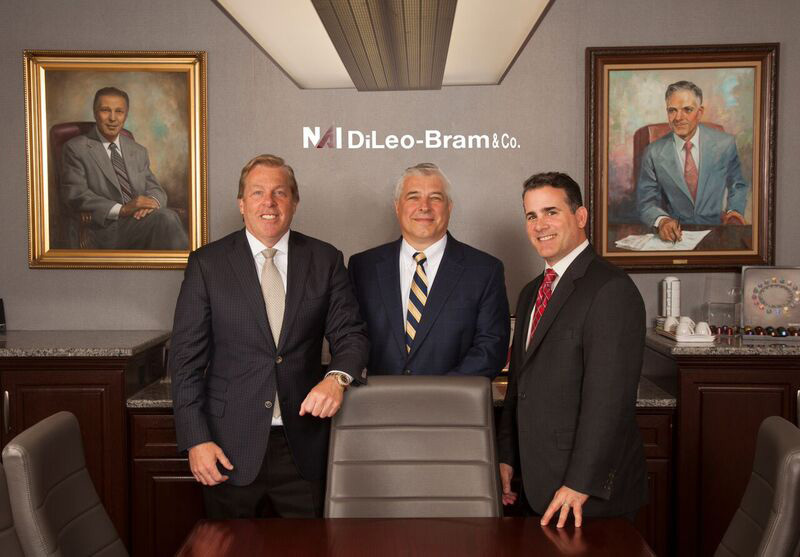 NAI DiLeo-Bram & Co. provides a full array of commercial real estate brokerage services and solutions that address each critical step in acquiring or disposing of commercial property. From market analysis, site selection, land use and zoning, environmental issues and concerns to contract negotiation, tax consequences analysis, financing and construction management and budgeting. Our close work with local, county and state agencies, economic development agencies, chambers of commerce and real estate industry organizations, enables us to maintain a thorough understanding of the current market and trends.